Platinum Property Inspections, LLC is a electrical contractor company based out of Prescott, AZ. Platinum Property Inspections, LLC is determined to helping you with all your electrical contractor needs. 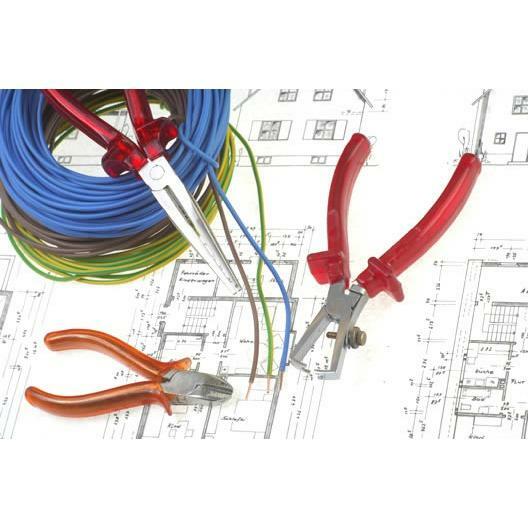 Our services include: electrical contractor , electrician service , and handyman service . Platinum Property Inspections, LLC is proud to be servicing its satisfied customers out of Prescott, AZ for many years. Platinum Property Inspections, LLC pride ourselves in the experience, quality, and customer service we provide to meet consumer needs and expectations.